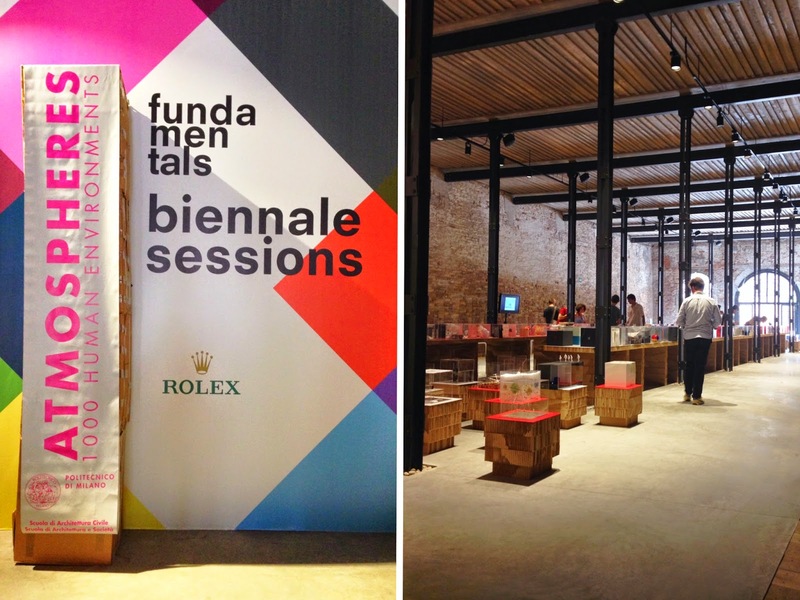 A couple of weeks ago I went excited to "La Biennale di Venezia" with my boyfriend. Albi and some others very lucky architecture students from Politecnico di Milano were selected to expose a project there. I had already been in Venice, a charming and magical place that everyone should see at list once, but was the first time at the "Biennale". I had no great expectation since I'm not very passionate or educated regarding architecture but once there I had to change my mind. I loved everything about it. I was charmed by the ambient and pretty curios about some very cool installations. We ended our quick trip with a walk on Venice streets, few pictures and a Sprits.